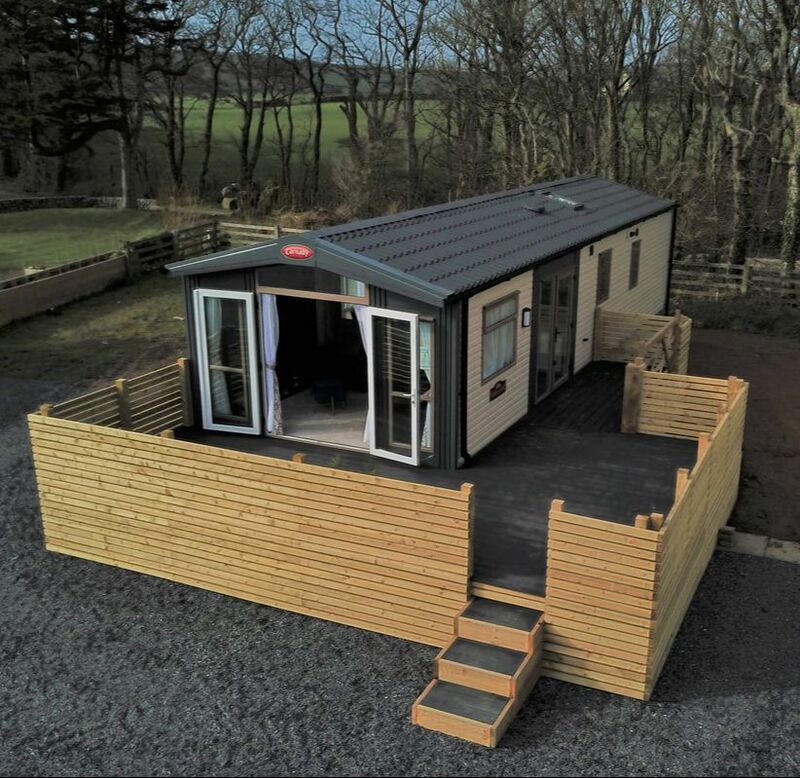 £48,995​ Inc: Decking, save £8,000 on list price! "Just returned from a short break at this lovely site. The site is nice and quiet and relaxed although being attached to a working farm there is a bit of noise from the animals in the fields"
"The owners are very friendly and relaxed and are about but not too much so. We love the site and the area and would recommend it to others. We'll be back!" "The walks around the site are peaceful and being near a working farm is a bonus to see the animals. The main field where the static caravans are is large with a big field in the middle where children can play in a safe environment"